NEW UPDATED KITCHEN!!! 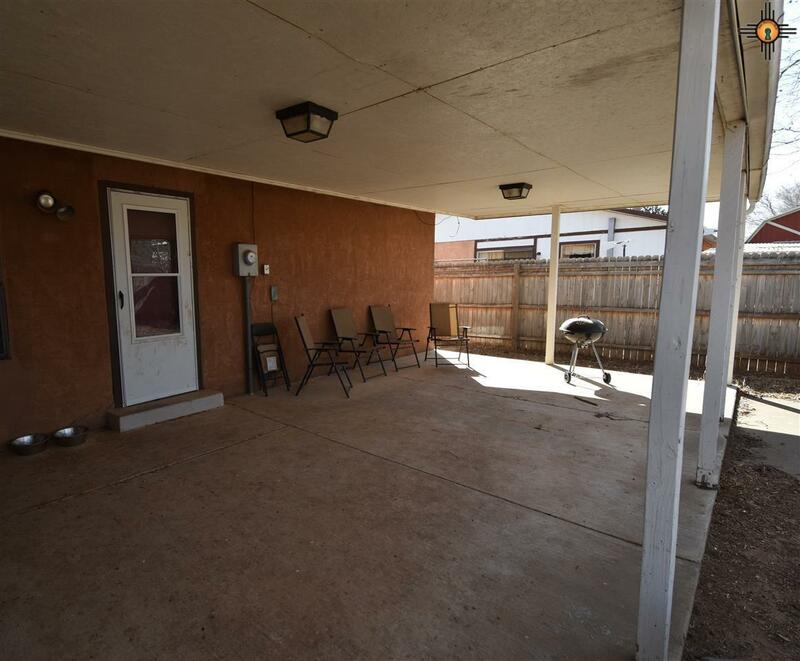 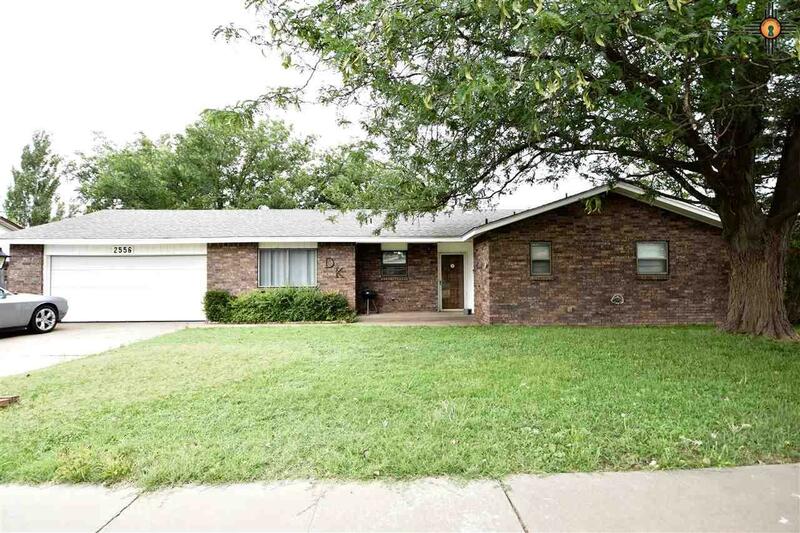 This large 2068sf 3-bedroom 1 3/4-bathroom home is perfect for entertaining, or those relaxing evenings! 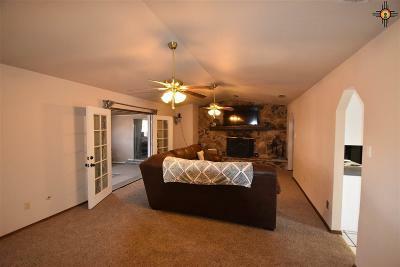 Large living area with fireplace that opens into a newly remodeled sunroom. 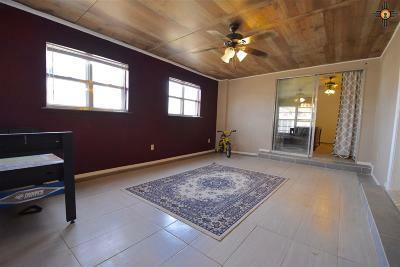 Rain or shine, you can enjoy your morning coffee in this large room overlooking the backyard. 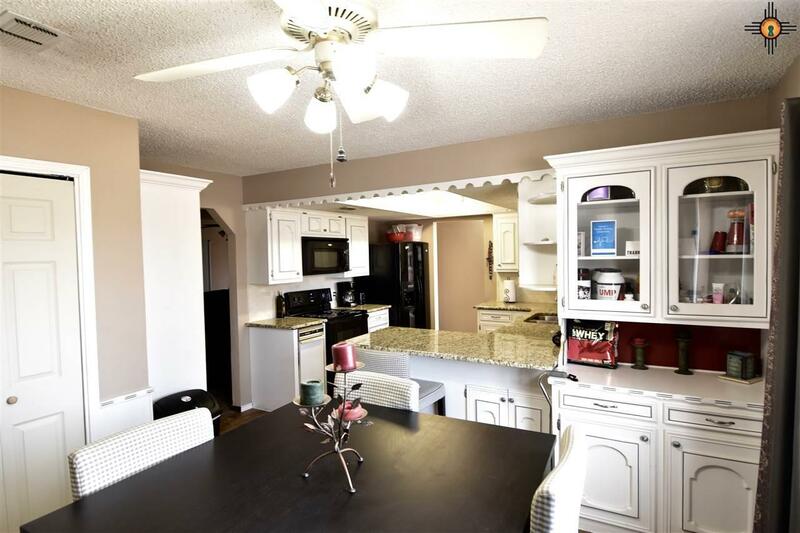 Charming kitchen, with attached dining area. 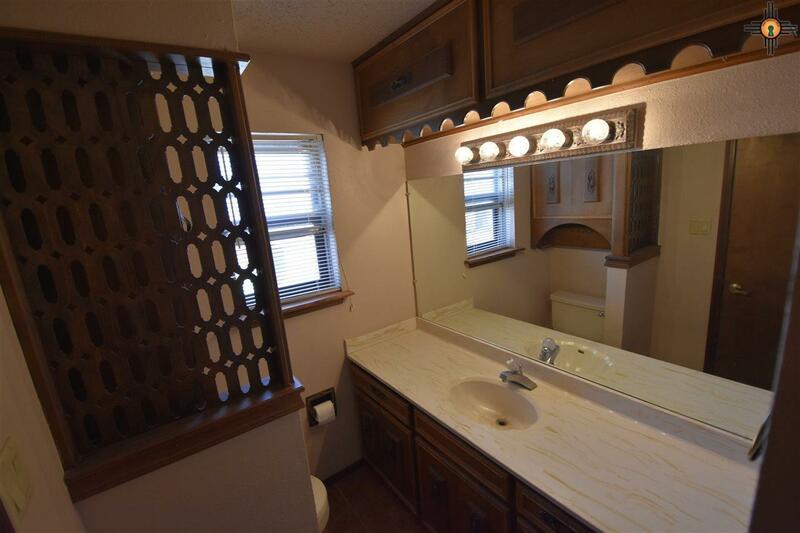 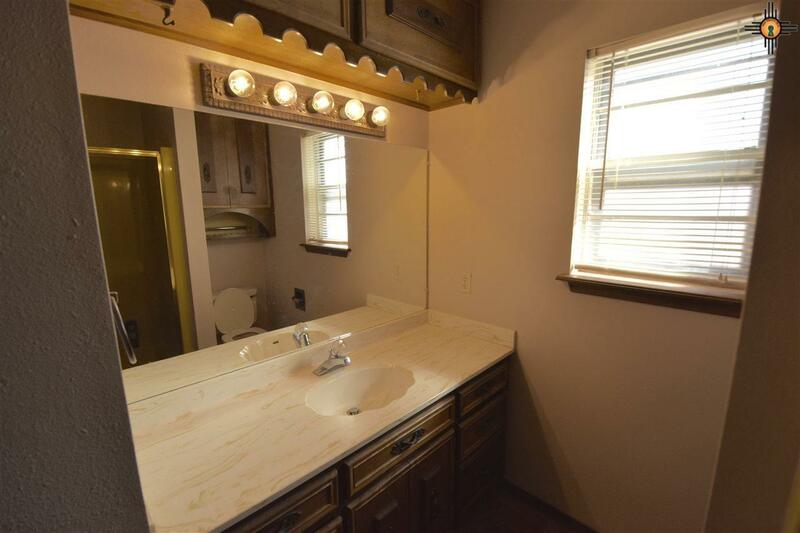 Lots of counter space, and storage! 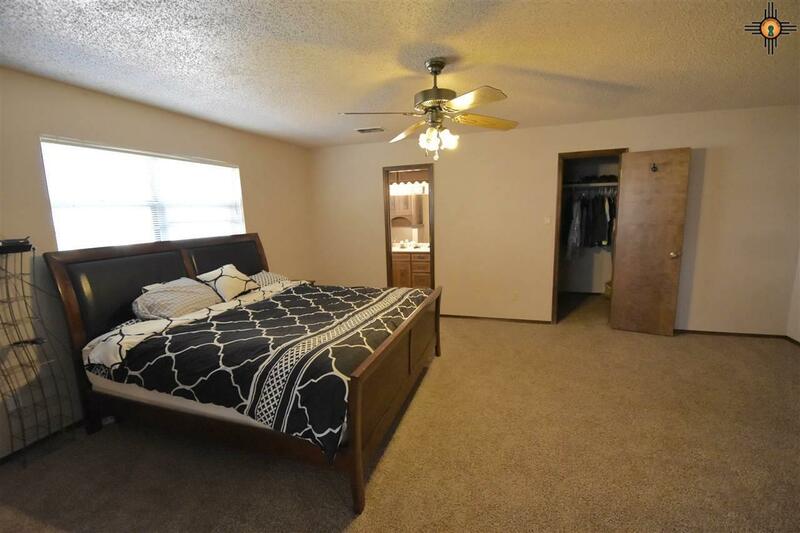 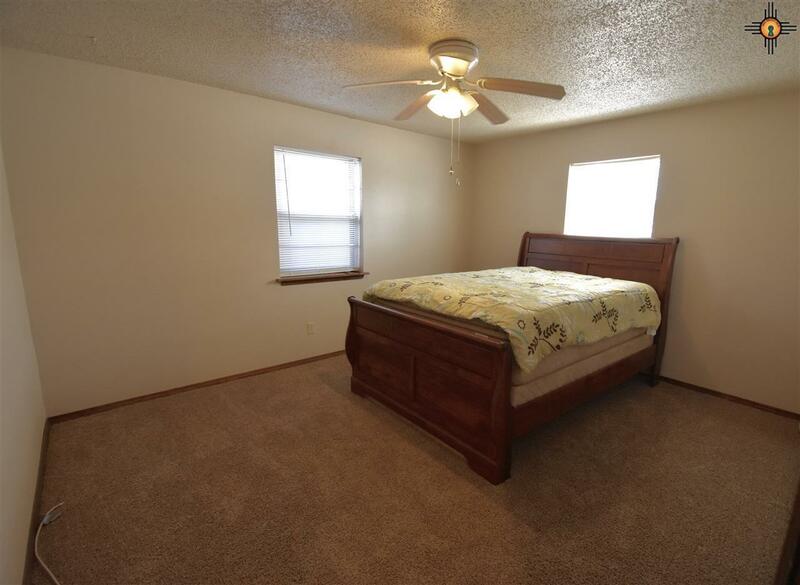 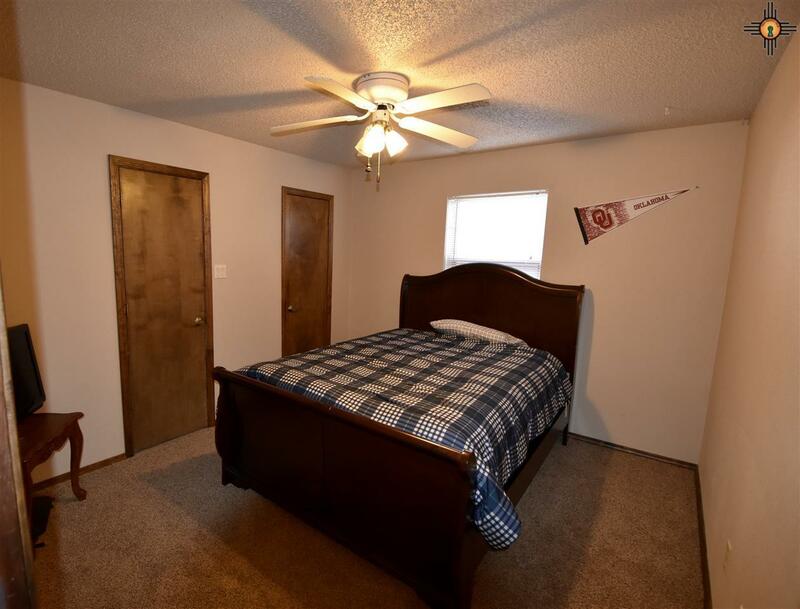 Large master suite, with two good sized guest suites. 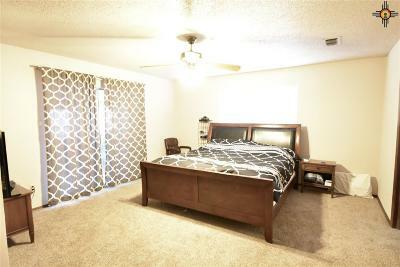 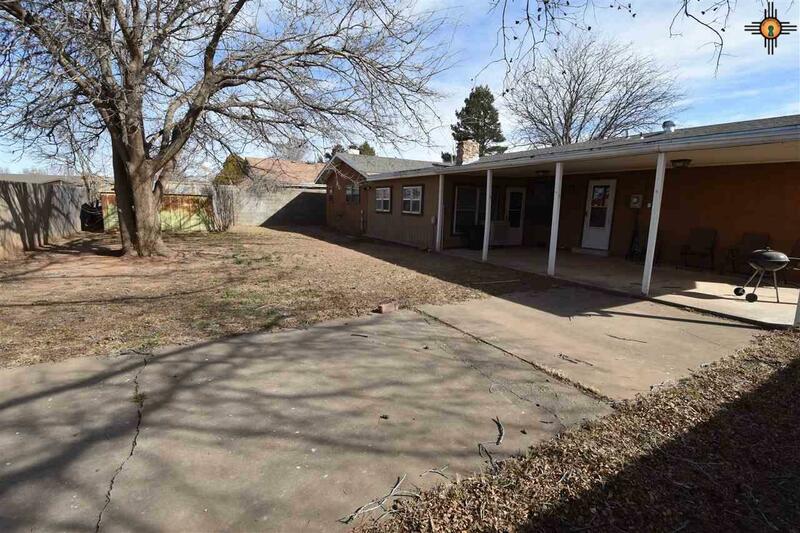 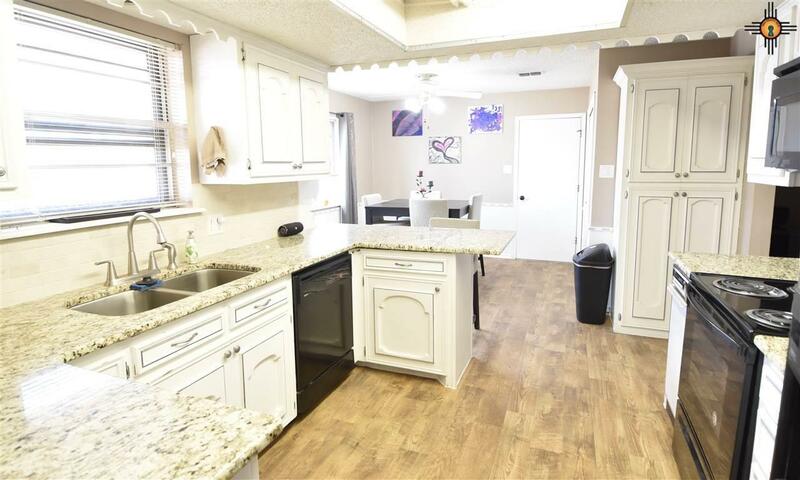 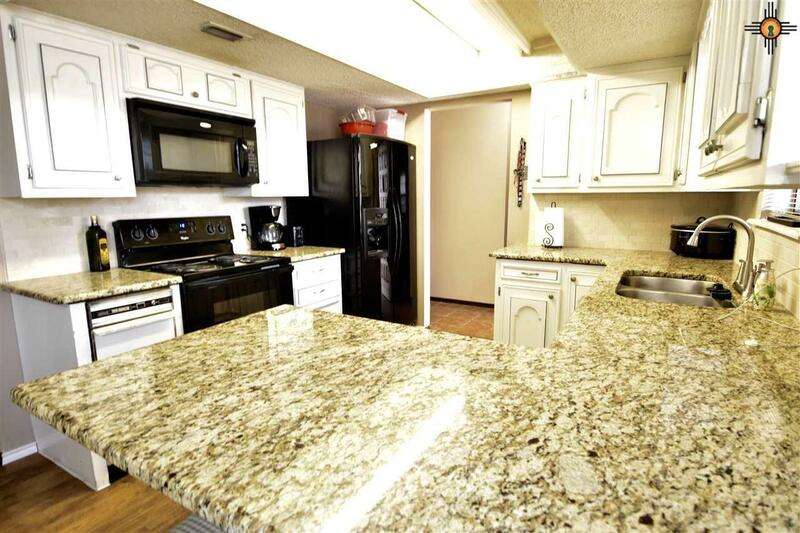 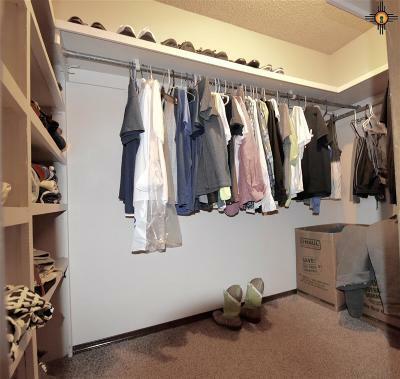 This home is situated just minutes away from the main shopping/entertainment in Clovis. 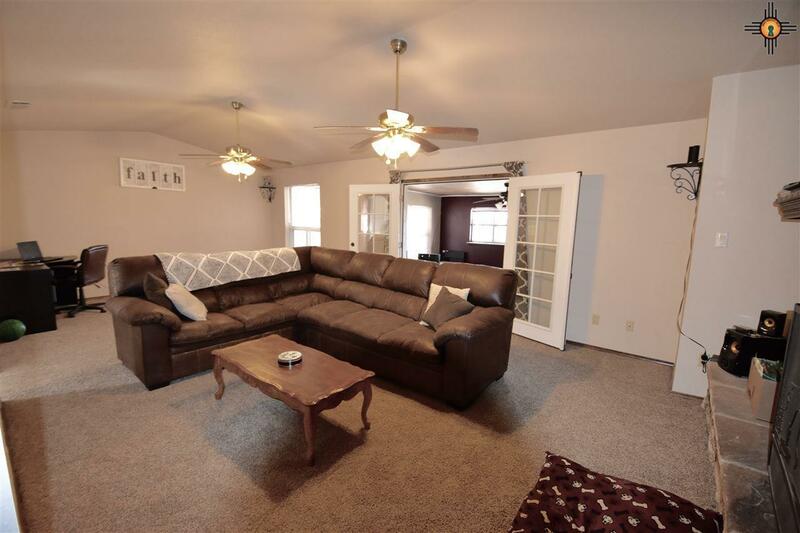 Call for your personal showing of this home today!